Spring weather finally seems to be here to stay in Paris, and I'm enjoying it as much as I can. 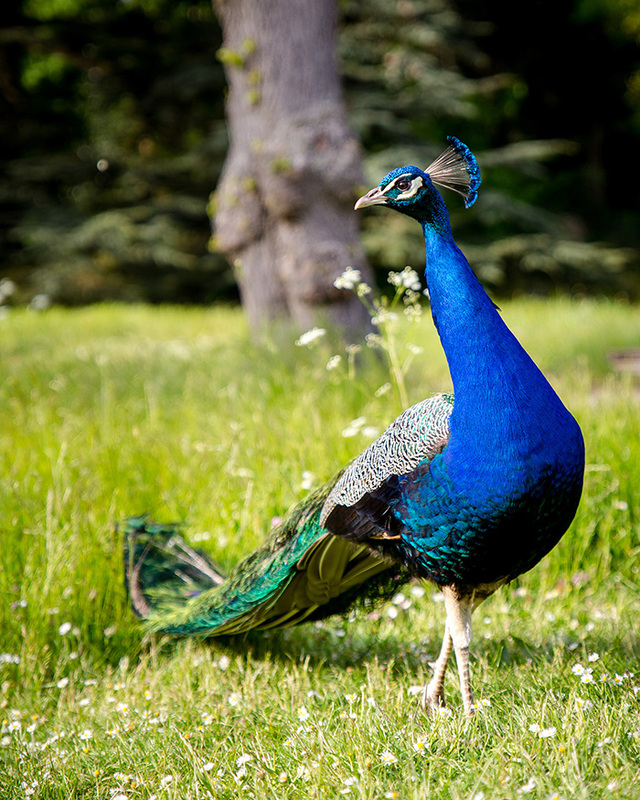 Last weekend I went to one of my favorite parks of Paris, parc de Bagatelle, and had a lot of fun with some peacocks around me (yes, they live in the park and you have to respect their home). It's one of the most beautiful places in our city, and if you visit Paris during the Spring, you should definitely go there. Meanwhile having a nice time and a picnic, I had an opportunity to shoot my very first spring-summer outfit with some precious jewelry by ESHVI. 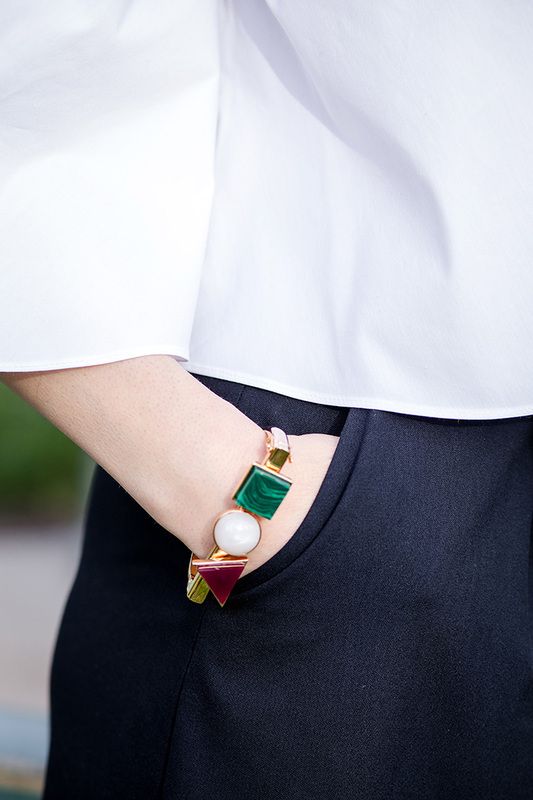 ESHVI is a London based jewellery brand, combined with playfulness through its vibrant colour options and design. I'm very proud to say that it's founded by two georgian girls, and almost all the design ideas are coming from my country. Eshvi, means ‘fang’ in Georgian and is generally understood to be a good luck charm. This iconic symbol is a distinguishing design detail of the brand and features centrally or subtly in the pieces. Each piece of jewellery has been designed to turn an ordinary outfit into an extraordinary one, and this is exactly what happened to my simple look. From a simple day look I create a statement evening ensemble. To see more of their beautiful jewelry and accessories, visit their page www.eshvi.co.uk. Meanwhile I hope you'll enjoy these beautiful pictures from the parc de Bagatelle.